The world story is in your hands. Read/see this one for fun. Wanna catch this story for your own publication? 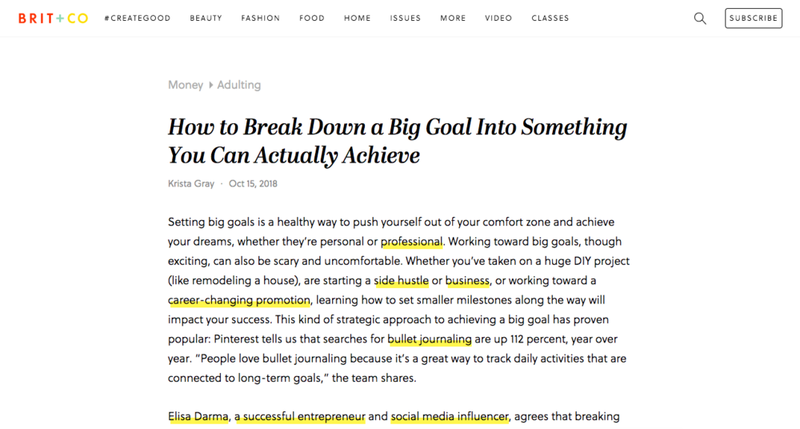 If you're a blogger, journalist, podcaster, livestream-er, or social media influencer, and would like to feature moi, Elise Darma, then – I'm not gonna lie – I already think you're pretty awesome. And have great taste. To help make your job easier, below you'll find a bunch of "assets" (as we call in the biz) that you can freely use. To get in touch with me, head on over to my Contact page. Everyday, online business owners are leveraging the hottest social media platform today – Instagram – to generate leads, book in clients, make sales, and strengthen their brand’s authority. Elise Darma hosts no-fluff courses and workshops that cut through the noise when it comes to Instagram marketing – so that you can get the most out of your social media efforts, while freeing up your time to do the work you love. 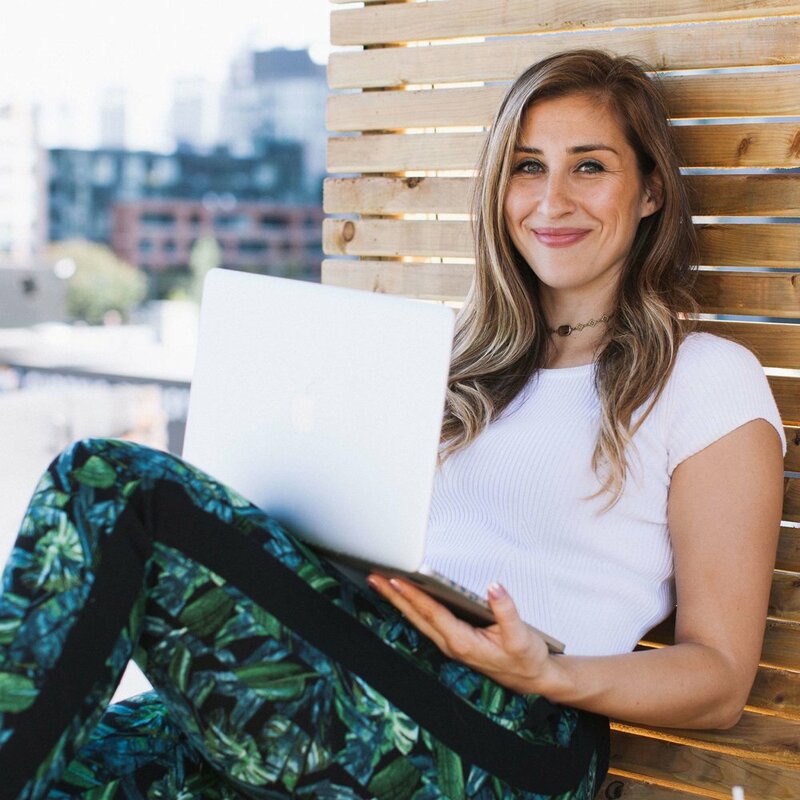 As an agency business owner of Canupy Inc since 2013, Elise has collectively grown Instagram accounts to over 250,000 followers, brokered 100s of deals between influencers and brands, and has created more blogs and newsletters than she can count. She’s been featured for her Instagram expertise in publications such as Forbes, Entrepreneur, Brit + Co, Elite Daily, Teachable and Later. Working from treetop offices and beachside cafes, Elise Darma has accomplished what most millennials dream of: total freedom from the 9-to-5. All while growing her own business and helping clients grow theirs. Spending on average about 100 days of the year abroad, Elise simultaneously runs Canupy, a content marketing agency for e-commerce brands. Clients include GoDaddy, Shelfies, Dicks Cottons, Clementine Fields, ShippingTree, and myRealPage. Canupy started in 2013 as a side business when Elise worked in a 9-5 marketing job. In 2014, it became Elise's full-time focus, and today, she runs it with a team of 3 people. While growing the agency, Elise has traveled to Bali, Hawaii, Australia, Costa Rica, Nicaragua, Spain, Portugal, the British Virgin Islands (and got to visit Necker Island while there). An avid Instagrammer, Elise shares her business and travel wanderings on the 'gram as @elisedarma. Having reached over 60,000 followers in less than a year, Elise founded a second business to help others achieve their own "travelpreneur" goals. Elise works one-on-one with clients so that their own businesses (and Instagrams) can thrive, and so they can build their own life of freedom and travel. Raised in British Columbia, Elise spent her early years volunteering in her community as Miss White Rock before attending Simon Fraser University –– all before making the world her oyster. Born to a Canadian mom and a Maltese father, Elise had travel in her blood from a young age, as travel allowed her to connect with family members all around the world.